First Novels Club: Belated Blogiversary Note! Congrats! 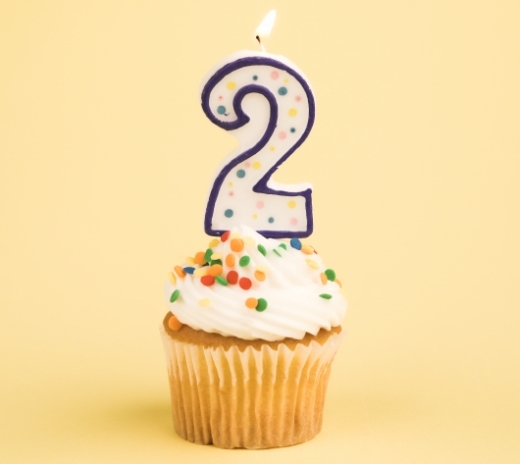 Happy blogiversary and thanks for all the great posts. Wow! Good for you! Thanks for all the writing tips, reviews, and author interviews. Happy blogiversary to all of you.